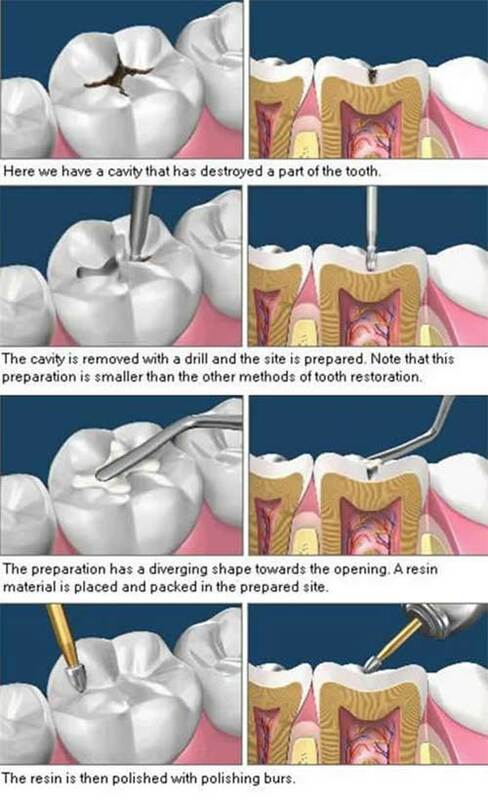 They are the restoration used to treat a cavity. But what do we really know about what causes cavities? Bacteria breaks down sugar, which forms acid which then demineralizes the hard tissues of the tooth and needs a filling.